Waitress may have pies, but a particularly soggy cake is heading to the stage, and we don’t think that we can take it (‘cause it took so long to bake it). 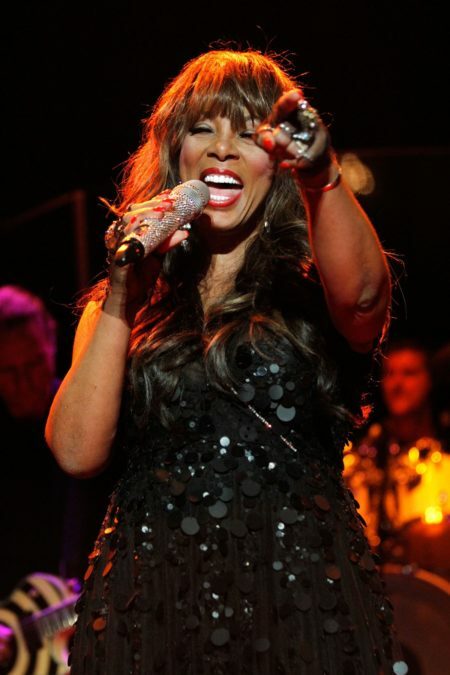 A Donna Summer bio-musical is in development, and according to the New York Post, a recent reading took place with Des McAnuff at the helm. Choreographer Sergio Trujillo, who worked with McAnuff on Jersey Boys, is also on board. The show is designed to follow the disco diva at three stages in life: childhood, the height of her stardom and the subsequent fall (Summer died in 2012 following a battle with lung cancer). Ariana DeBose, who appeared as the Bullet in Hamilton and will return to the stage this fall in A Bronx Tale, played Summer at her height in the workshop; Broadway alum Katrina Lenk took on the gender-bending role of Summer’s husband and manager Helmuth Sommer. The show follows a similar structure to the previously announced Cher bio-musical, which, according to the Twitter poet laureate herself, will receive a reading of sorts in the near future. That show will feature a book by Rick Elice, who penned the McAnuff-helmed Jersey Boys.